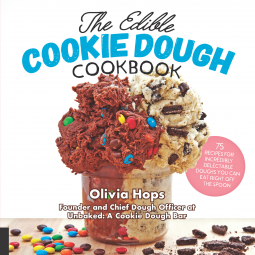 Harvard Common Press strives to provide consumers with accessible, engaging content in the culinary, parenting and lifestyle arenas. 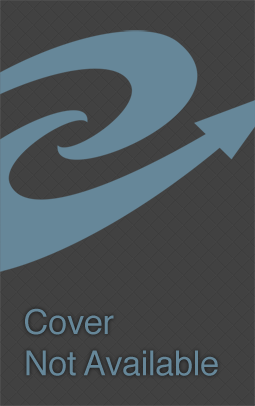 Working with topic experts, HCP aims to produce award-winning content that capitalizes on both established and developing trends and has an enduring place on consumer bookshelves. Ditch the gas grill and light your fire with this comprehensive guide from the author of The New Camp Cookbook. 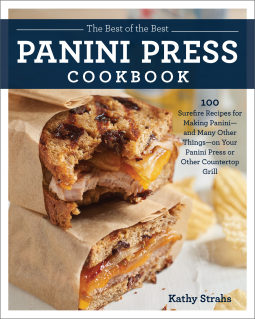 The Backyard Fire Cookbook offers techniques and recipes to master cooking with live fire and coals, including planking, cast iron, foil packets, and more. 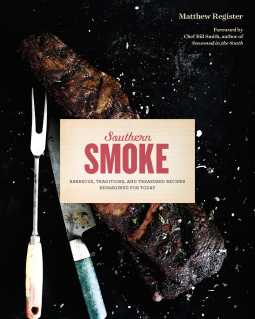 Informed by the history of classic southern recipes, Southern Smoke is an intriguing dive into the barbecue of North Carolina, the Lowcountry, Memphis, and the Delta, with must-try meats, sides, and desserts. 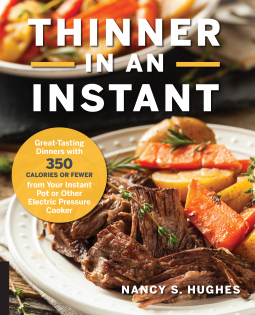 Team up with your Instant Pot (or any other brand of electric pressure cooker) to control or lose weight with the quick, delicious, and waist-conscious recipes of Thinner in an Instant, now expanded to include 50 new recipes and color photos. 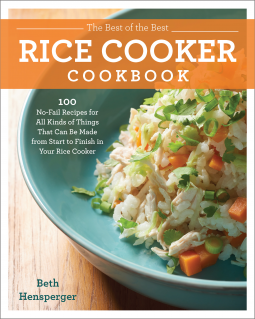 This beautiful book will have you falling in love with your rice cooker as you use it every day for perfect-every-time rice and an incredibly surprising range of other foods. 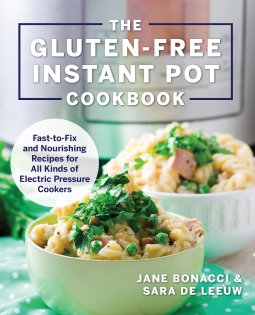 Use your Instant Pot—or other electric pressure cooker or multi-cooker—to make fresh and flavorful, safe and natural, fast and convenient foods for your baby! 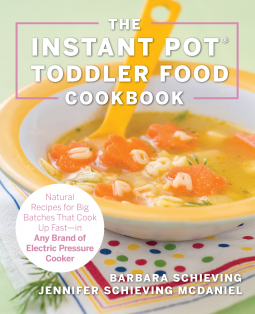 Fresh and flavorful, safe and natural homemade foods for your toddler—cooked up quickly and conveniently in your Instant Pot or other electric pressure cooker! 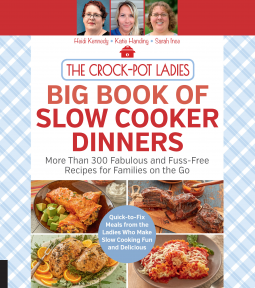 The Crock-Pot Ladies Big Book of Slow Cooker Dinners is a lifetime of delicious dinner ideas that are as easy to make as they are flavorful. 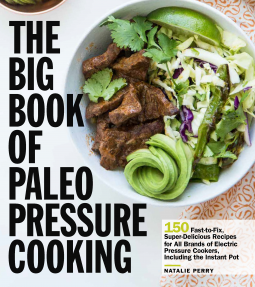 The Big Book of Paleo Pressure Cooking is the only pressure cooker cookbook that both fits your diet and works with all brands and models of pressure cookers. 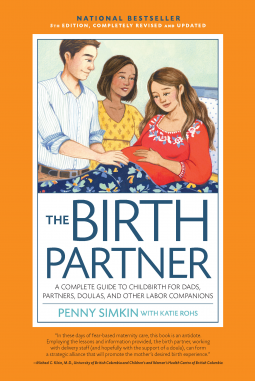 You don't eat all of your food out of jars, so why should your baby? 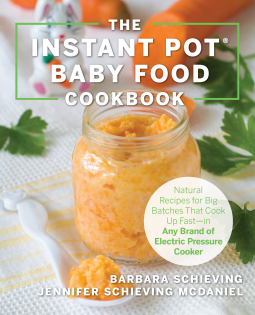 The Slow Cooker Baby Food Cookbook shows you how to make your own baby food from natural, safe ingredients with flavors you know your baby will love. 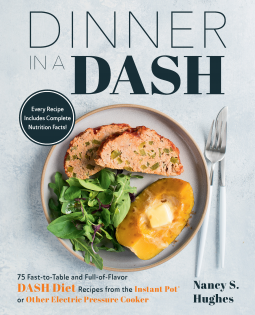 Team up with your Instant Pot (or any other brand of electric pressure cooker) to control or lose weight with the quick, delicious, and waist-conscious recipes of Thinner in an Instant. 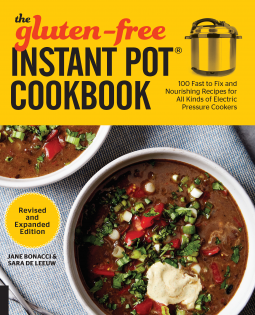 There are loads of Instant Pot cookbooks. 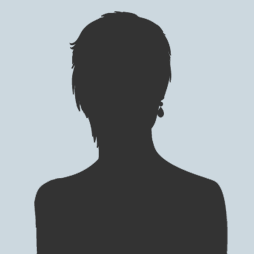 However, almost all are filled with rich recipes that taste decent but deliver a nasty caloric punch right to your waistline. 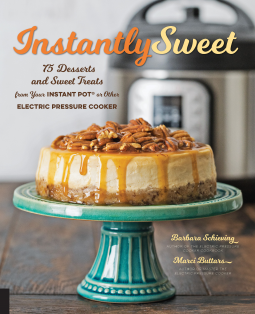 Instantly Sweet shows you how to cook 75 amazing desserts in your Instant Pot or other electric pressure cooker.